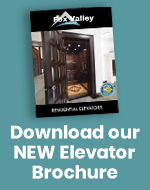 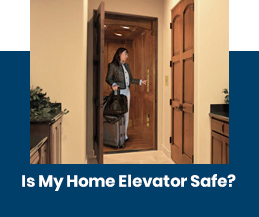 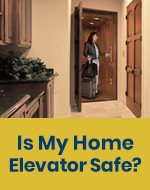 Waupaca Elevator Company has been an industry leader in the design and manufacture of residential elevators & dumbwaiters designed to improve your accessibility and enhance your quality of life. 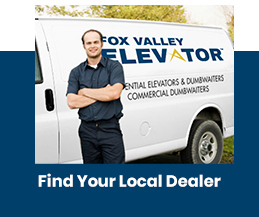 From the most affordable models to our most luxurious, each of our Waupaca elevators are made from the finest materials and engineered for safe and trouble-free operation. 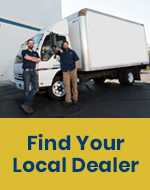 Our products are made with pride in the USA, backed by a comprehensive dealer network, and supported by factory-trained specialists. 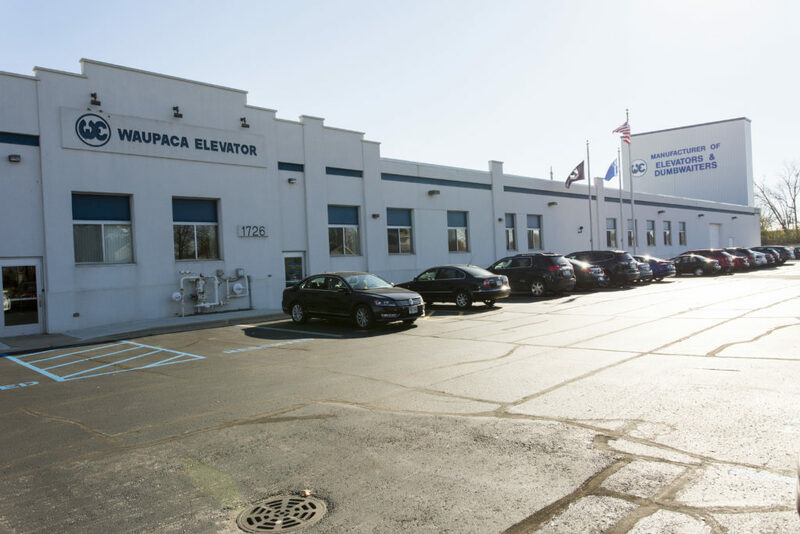 An investment in a Waupaca elevator is secure with a full limited parts warranty – one of many reasons why more architects and builders specify Waupaca elevators with confidence.